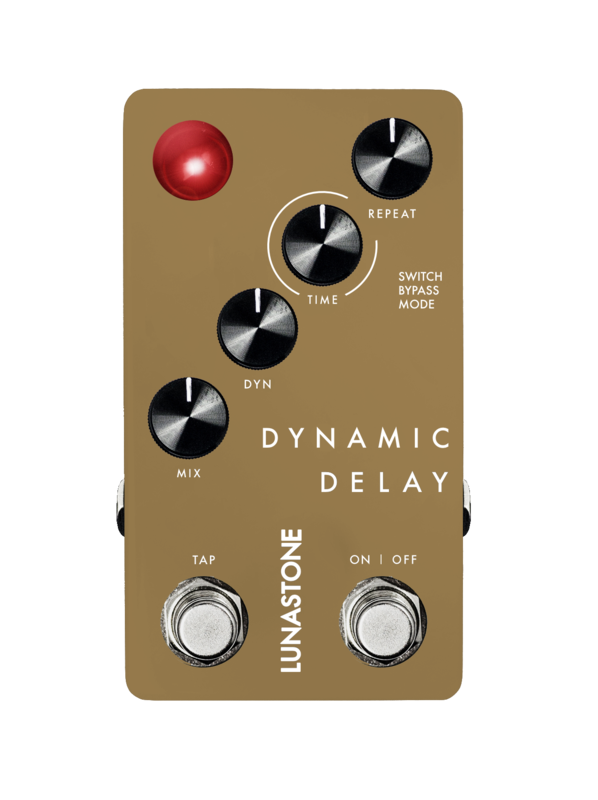 News & Events - Lunastone Pedals launches its first-ever digital pedal, Dynamic Delay, at The NAMM Show 2019. (Anaheim, CA, 22 January 2019) So far, the Danish effects pedal company has been known for its analog, tube-like overdrive and boost circuits, but now a brand new chapter is about to be opened. Digital Delay is Lunastone’s first digital pedal and it will be on demo and display at NAMM booth 3930. Lunastone founder, Steen Grøntved, has designed all of the company’s pedals up to this point – and the keyword that sums up all of his creations so far is ‘analog’. Steen Grøntved is no stranger to digital signal processing, but to make sure that the integration-of-a-digital-algorithm debut would set the bar as high as possible, near-legendary forces were brought in. 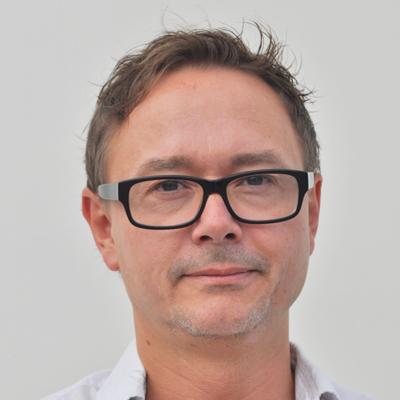 Morten Lave spent more than two decades with TC Electronic and TC Applied Technologies, developing digital signal processing tools and digital integration with hardware. For instance, he was one of the key drivers behind the absolutely-legendary digital processing algorithms inside the M5000 and System 6000, which – along with the ‘2290’ delay unit – changed the studio recording and guitar effects processing game forever back in the late 80’s and early 90’s. The aim for the new Dynamic Delay was not to reinvent delay processing, but to create a delay pedal that simply sounds musical and offers a tone with great definition. “Like many fellow guitarists, I had a TC-2290 in my live guitar rig back in the day,” says Steen Grøntved. “It was a bit large and noisy, at least in my rig, but it certainly had ‘something’ that I have had a hard time trying to replace, even in modern creations. Somehow, it just sounded musical, but I can’t really put my finger on exactly what it is. It's probably the reason for why I have leaned towards analog delays for the past years, despite their obvious limitations. To create a digital delay that captures some of the analog magic has indeed been an idea that I have been kicking around for some time, and when Morten joined us, working on making that dream come true was a no-brainer. I'm no stranger to digital electronics, but Morten has a lot more experience in that field, and I couldn't imagine any digital wizard better suited for the task than Morten for making this project happen. 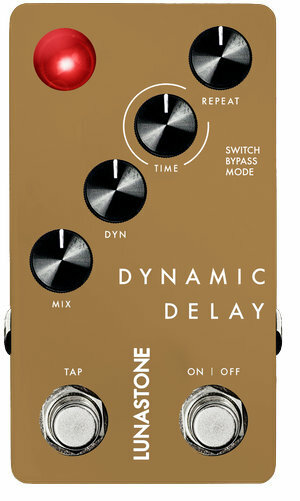 The Lunastone Dynamic Delay is build around an analog mix circuit to preserve the dynamics, gain warmth and softness, but combined with the obvious advantages you gain from digital delays, including longer delay time, tap tempo, as well as a special feature: a Dynamic Delay function that is dead easy to control. An addition of Morten’s mastery, inspired by one of my favorite features of the original 2290. In short, it’s a one-button-controlled compressor on the delay side, so when you play very actively, the delay level is kept down, and when you play softer or stop, the tail of the delay rises to the surface. The attack, release, depth and threshold parameters have been delicately fine tuned and merged into a one-button-control, which lets you spend your mental strength on playing the guitar! 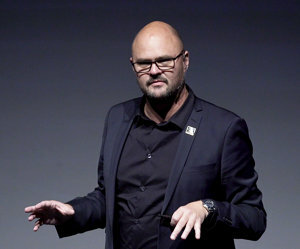 LunaStone was founded in Copenhagen, Denmark, by guitarist and engineer, Steen Grøntved, in 2012. Steen is a passionate guitarist, but also an engineer and something of a dreamer who constantly pursues divine guitar tone. Decades of gigging and studio sessions taught him an important lesson: “Nothing takes away focus from the music like poor sound”, which triggered the obsession of creating the perfect overdrive pedal. The result is Lunastone’s TrueOverDrive concept, which is based on intensive listening tests of all potential components in isolation. Unlike most overdrive pedals, Lunastone’s TrueOverDrive pedals do not rely on diode clipping, but instead on cascaded gain stages, which makes them sound and behave dynamically like true tube amps being driven hard.